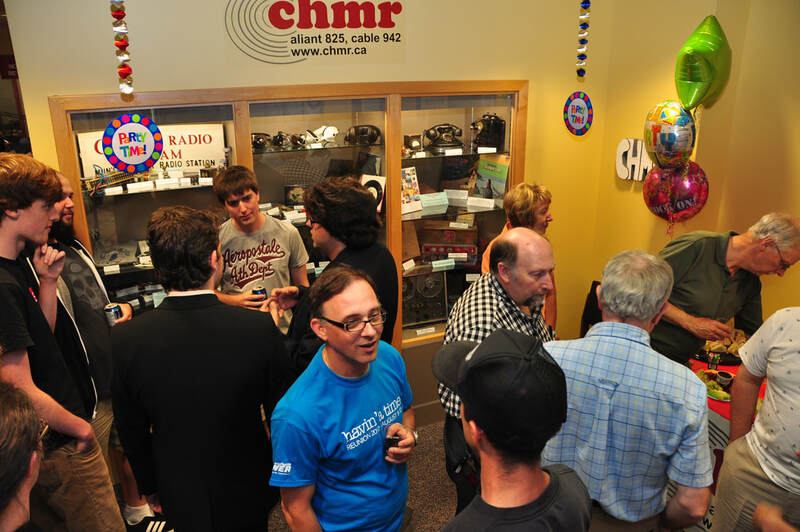 The roots of CHMR-FM extend as far back as 1951, when its predecessor, the MUN Radio club, came to be thanks to a small group who enjoyed playing music for the listening pleasure of those who would gather in adjacent common areas. Located directly between a men's and a women's lounge on Memorial University's Parade Street campus, the society enjoyed much in the way of early success and notoriety within the walls of the fledgling scholastic institute. Ten years later, in 1961, the organization took a step forward in moving to Memorial University's present Prince Phillip Drive campus. It was here that the MUN Radio would come to occupy three small rooms at the back of the gymnasium, these being the spotlight booth, which doubled as an office and gathering place, a projection booth which housed the bulk of the group's broadcasting equipment, and a ventilation shaft which was utilized as an engineering and technical work area. Volunteers would then share music with the listening audience found in the former cafeteria room of the Physical Education Building by means of a closed-circuit speaker system. 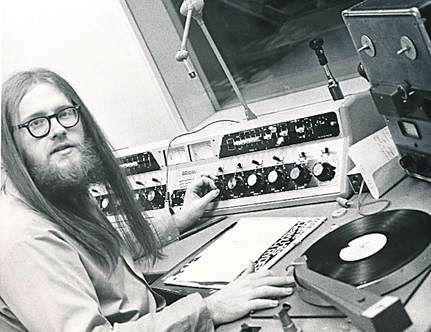 It was in 1965 that a more formal approach was deemed necessary if MUN Radio wished to have itself taken seriously, and it was station Manager Ted Bartlett who spearheaded this motion after working during the summer months at CBC Newfoundland. Bartlett instituted for MUN Radio, program logs, standard operating procedures and the accumulation of some proper radio equipment. As such, the organization shifted from a society into a focused entity, which soon brought about more than music for students on-campus. Soon afterwards, short clips by the MUN radio club which were featured on local commercial station VOCM, later it was arranged to have a half-hour weekly program air on CBC radio Newfoundland, CBN, called University Review. 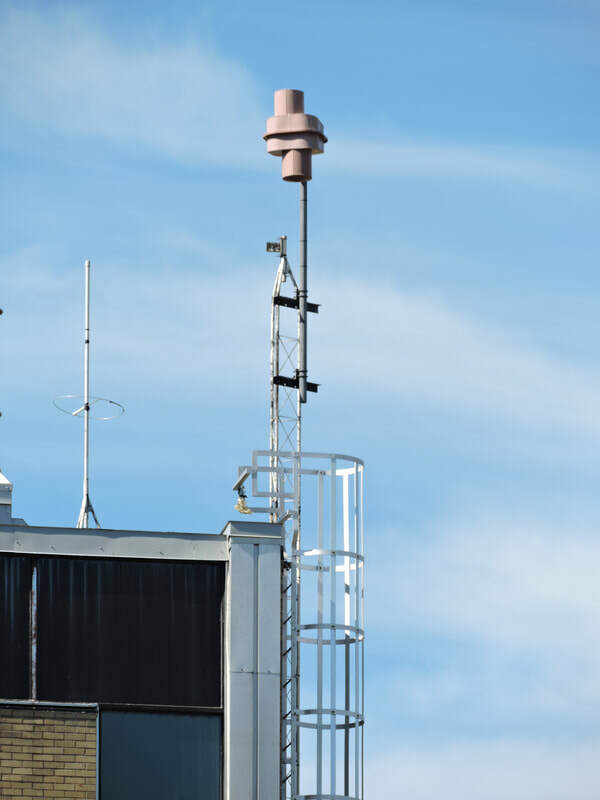 MUN Radio's involvement with CBN was not to be its final partnership with larger forms of radio in the city, however. 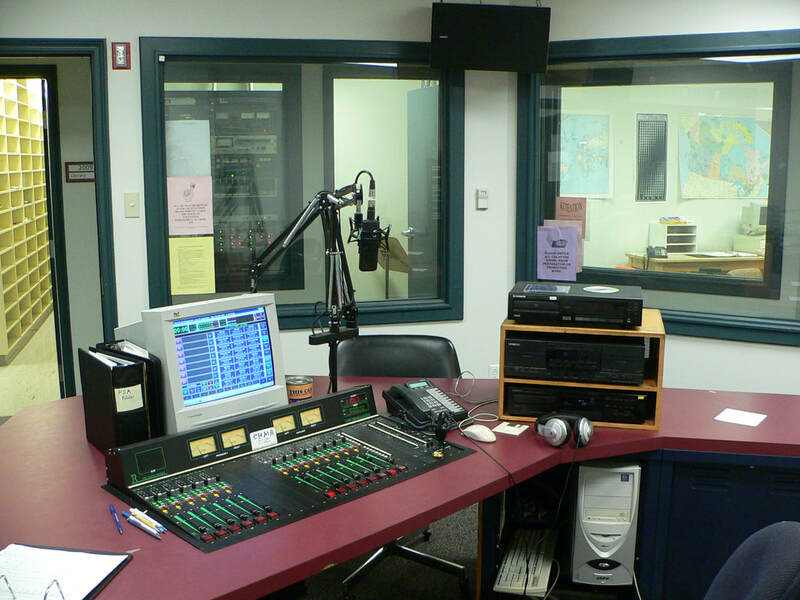 It was CJON radio, predecessor to CJON television or NTV, who provided the club with 10 minutes for a weekly feature called Spotlight on Campus, before the 6:00 PM news, while subsequent arrangements were also made with CJYQ and VOWR. The mid-to-late sixties also saw the station expand its listening audience, by augmenting its closed circuit feeds to residence buildings in Paton College, and common lounge areas. 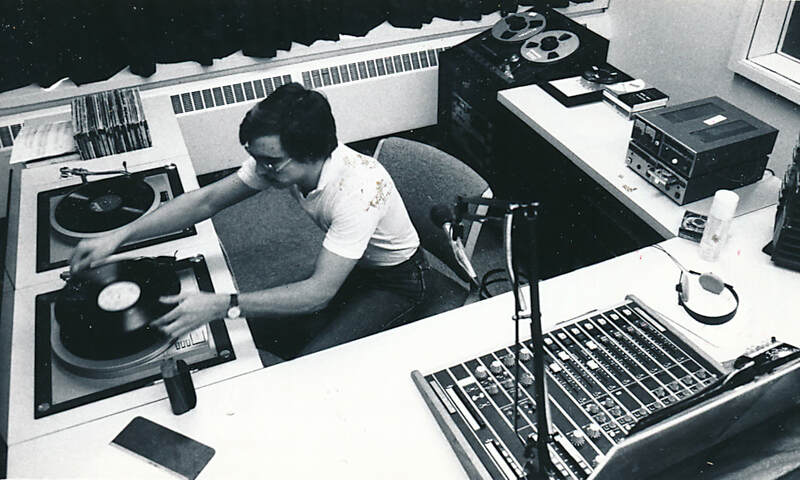 ​As both legitimacy and the listening audience of CHMR's predecessor continued to increase, in 1968, news of the soon-to-be-constructed Thompson Student Center would bring three individuals heavily involved with MUN Radio, Craig Peterman, Keith Bartlett and Don Butler, to work in conjunction with design architects. The objective being to draw up plans for an ideal studio and office setting in order to make the most of the 2400 square feet allotted for the MUN Radio club. 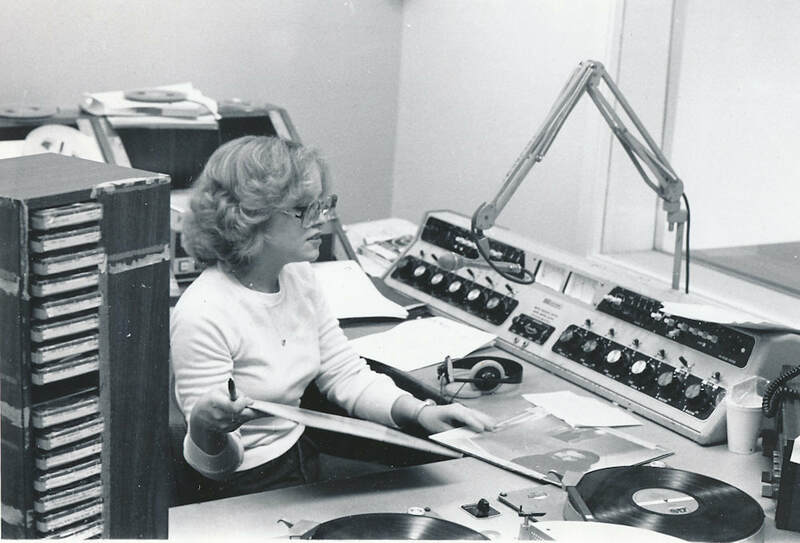 The plans were shortly afterwards brought into life, and in 1969, MUN Radio moved into a facility that, at the time, rivaled some of the professional stations in the city. 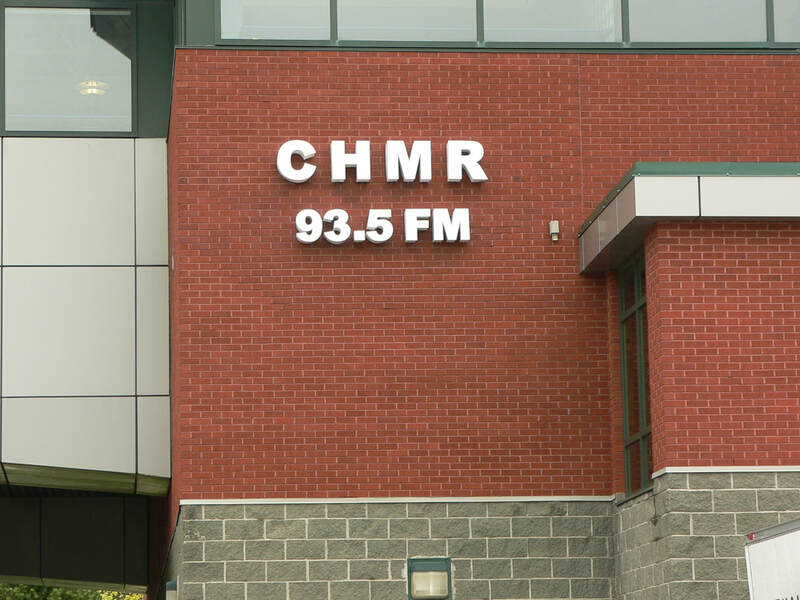 However, it was not until November of 1975 that CHMR could technically be called a radio station. It was on this date that the Canadian Radio-Television and Telecommunications Commission granted a license for the station to broadcast carrier current at 860 AM in the Paton College residence. 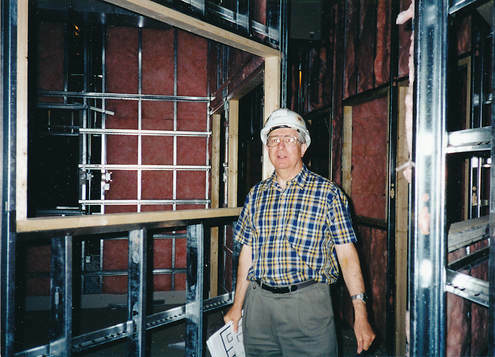 Building on this success, Craig Peterman was, in 1976, appointed to the Communications Committee for the upcoming 1977 Canada Summer Games. It was through this committee that a crafty idea was brought forth: Canada Games Radio, a station that would come to life through the efforts of CHMR facilities and volunteers in order to keep in touch with athletes and provide them with programming with which they can identify during the length of the Games. Says a pamphlet from the games: "The Canada Games Radio concept is unique in that this is the first Canada Games competition to sport its own radio station... many students gave up summer jobs to participate in this project. Certainly the spirit of '77 must be at CHMR." 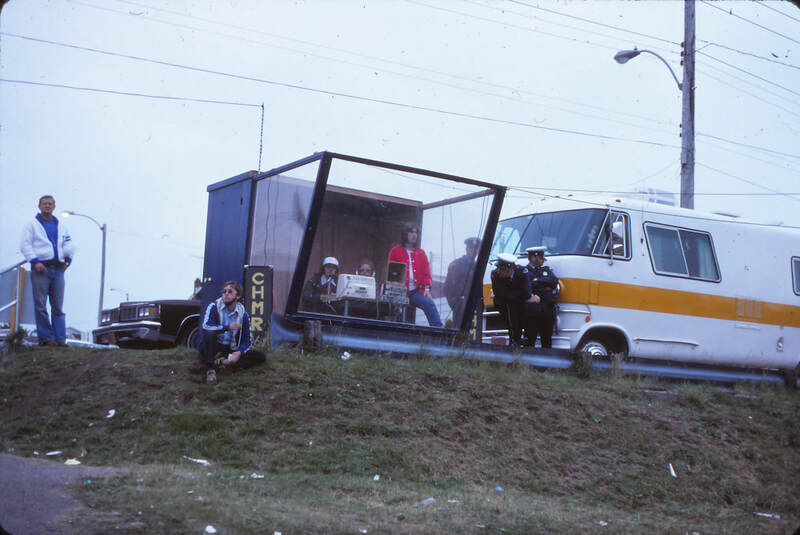 A secondary purpose for the station was to inform local fans of the latest news related to the games, and to broadcast live coverage from events, as for two weeks, Canada Games Radio would be heard throughout the St. John's vicinity and as far as Conception Bay North. Assuming this role of the Voice of Athletes Village proved to be highly successful in raising the profile of CHMR during 1977, and also built credibility useful for advancing the station's cause in years to come. By the early 1990s a new vision for the station championed by Kathy Rowe and the CHMR executive was in full swing. The intention was to diversify in terms of programming, moving into realms of music outside of rock, and into spoken word programming. 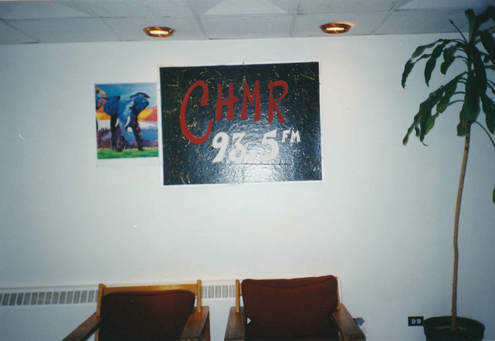 In October of 1990 CHMR-FM changed its category from rock to special interest. An article by Editor Chris Myrick written for the first issue of the CHMR newspaper-sized newsletter O.R.G.A.N. (Our Radio Guide and Newsletter) further clarified the station's new stance "This does not mean we will stop playing rock. The change of license means CHMR-FM can bring you more specialized programs such as jazz, blues, reggae, folk, women's programming, ethnic programming, and whatever else anyone is interested in doing. This is why we are looking for more volunteers. I would like to see CHMR provide more specialty programming, more quality alternative music, more local news and 24 hour programming. " That same publication also included an article that discussed at length, Newfoundland and Labrador's first gay issues program, Indecent Exposures, heard only on CHMR, and a call to the general population for more female volunteers. In conjunction with these new terms of operation, non-students would now be allowed to join the station. As time had brought its wear and tear to the custom-built station in the Thompson Student Center, the move to a new facility located in the South Annex of MUN's University Centre presented the station with a fresh start, a modern facility, and some much needed new equipment. The potential broadcasting audience has expanded from the St. John's region to worldwide, thanks to Real and .mp3 audio format streaming media. 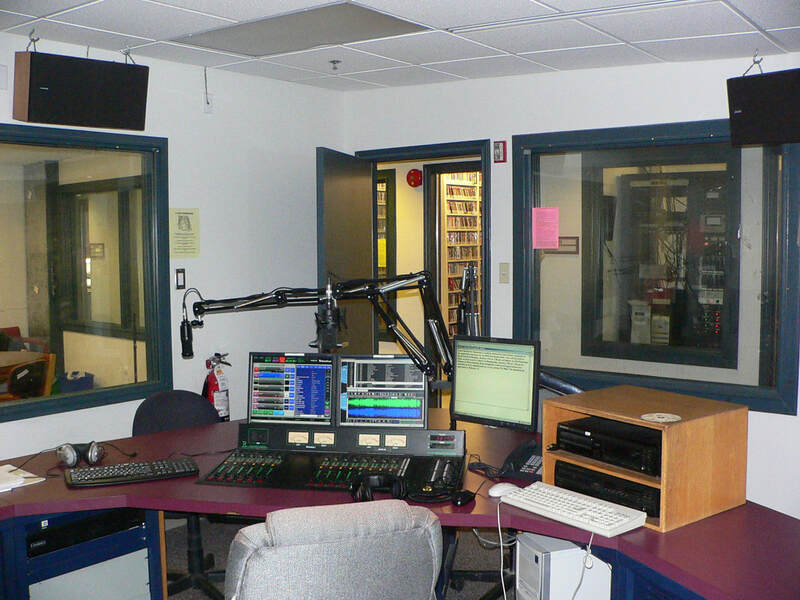 Finally, the Canadian Radio-Television and Telecommunications Commission renewed "the license for community-based campus radio programming undertaking CHMR-FM St. John's, from 1 March 2001 to 31 August 2007 " seven years, the longest for any campus radio station in Canadian history. Indeed, the future looks promising for our Campus and community station.